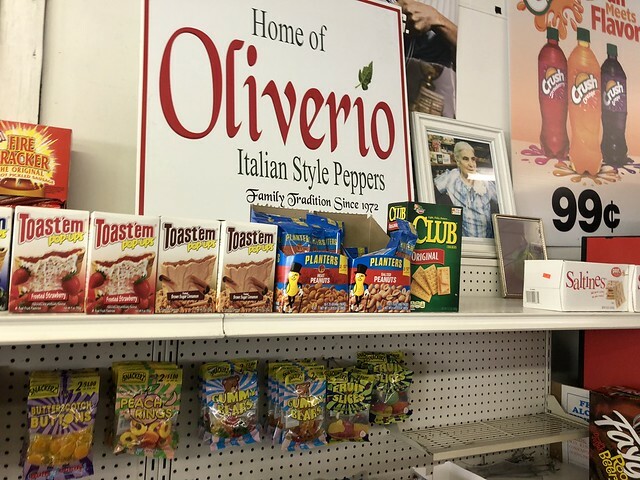 Oliverio's is a hometown shop that sells a variety of goods: snacks, pepperoni rolls, Oliverio style peppers, etc. 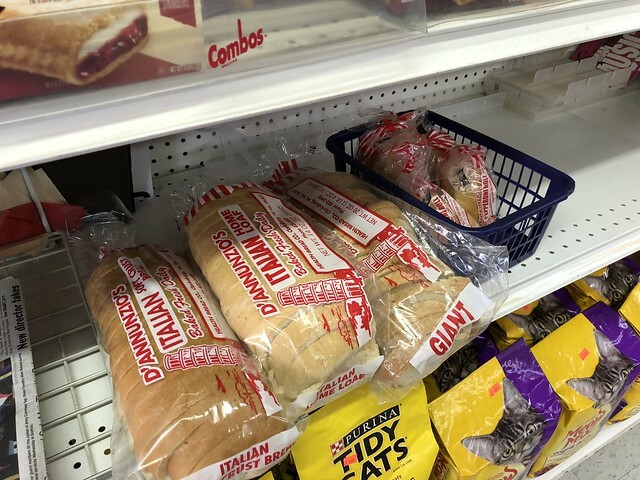 D'Annunzio's is not a bread you can find everywhere, so it's excited to see it on shelves in this neck of the woods. 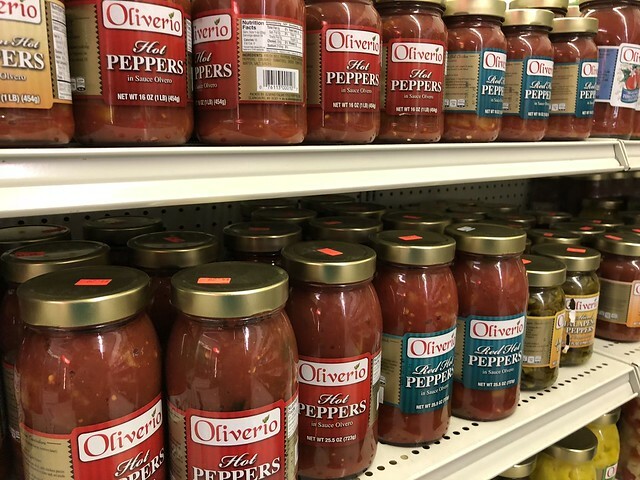 The peppers are the mainstay here. 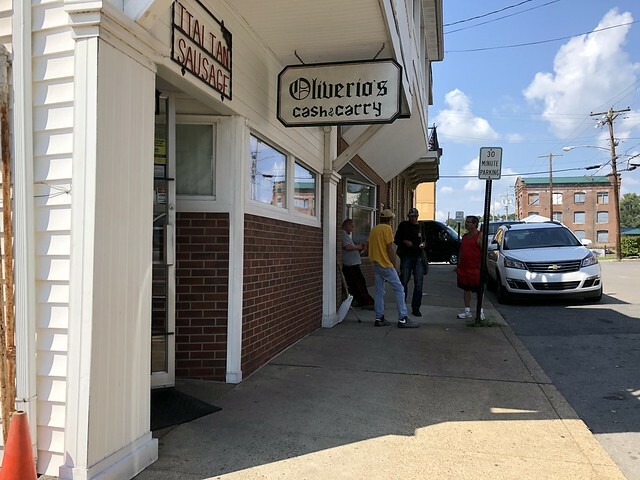 They were born from this shop into a full-blown business that can be found in most Italian kitchens in the state. 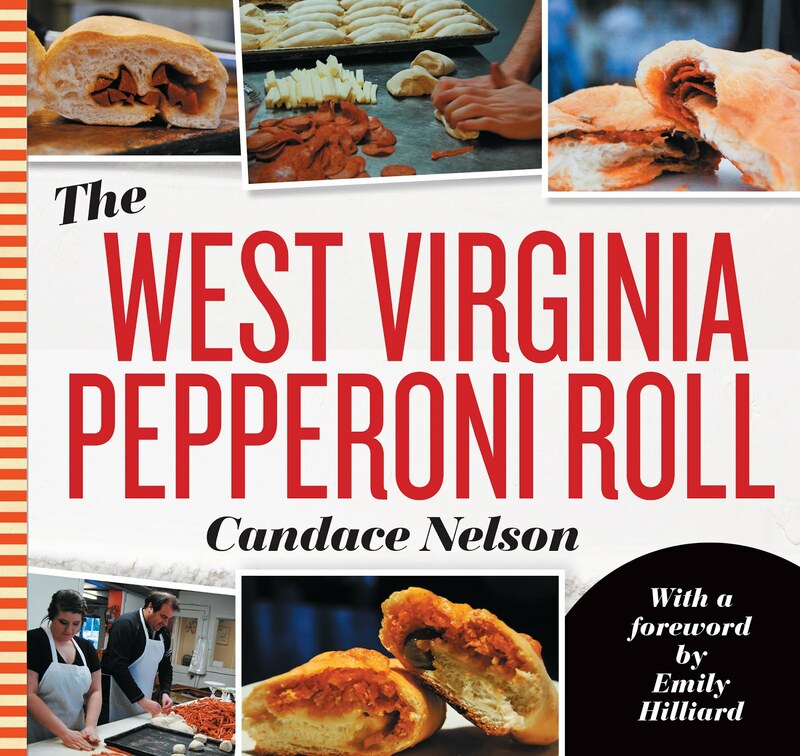 They come in all different styles and are the perfect complement to pastas, sandwiches, pepperoni rolls and more. Which is your favorite?